Our newest commercial grade solution specifically built with dealer feedback in mind, the 2500 features a sleek look, high quality construction, and un-paralleled reliability. 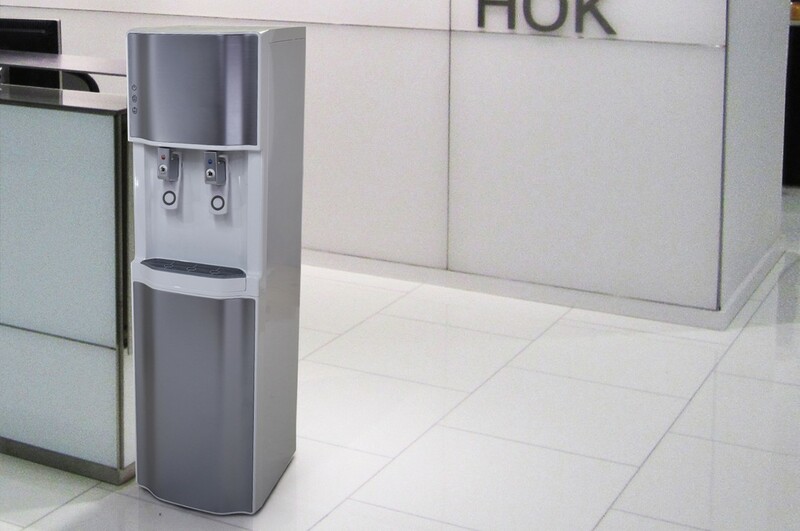 It’s one the best solutions for an office or other high traffic area. 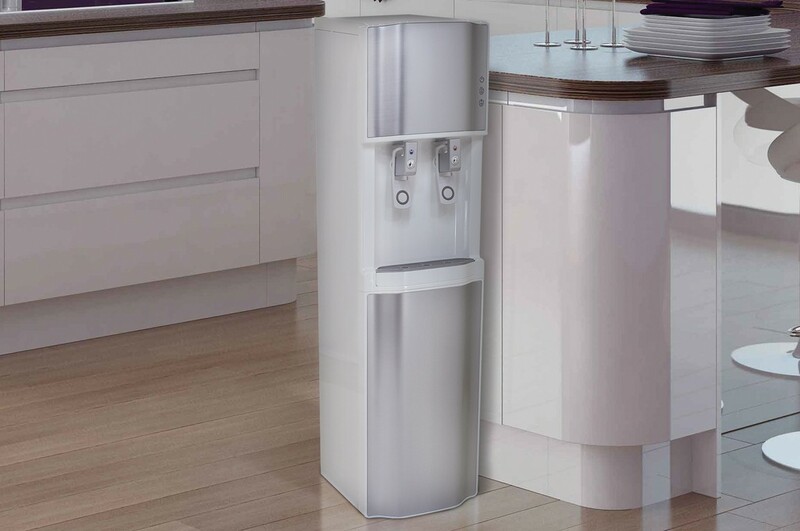 It is equipped with an LED illuminated extra large dispensing gap, making it ideal for sport bottles and coffee pots. 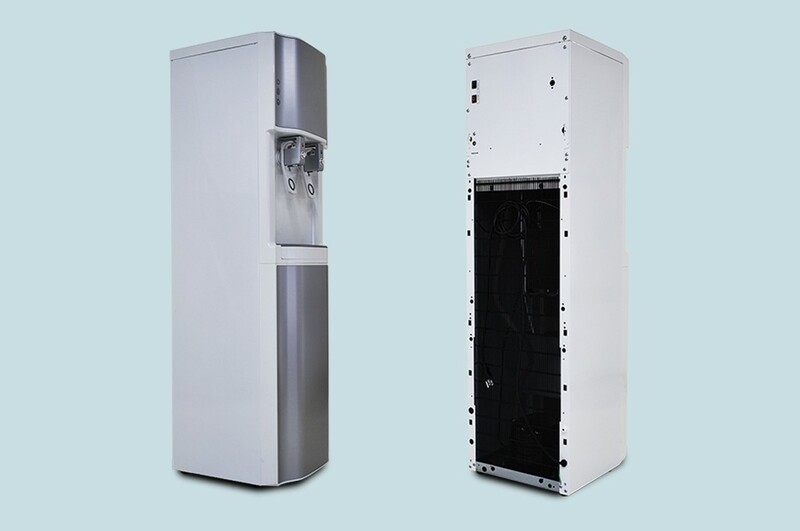 Dispensing both hot and cold water, is equipped with an LG compressor, surgical stainless steel High Capacity hot and cold tanks, as well as a built in leak detector.